June was an interesting sewing month for me, as I tried to figure out everything I needed to finish before packing away all of my fabric and sewing materials into boxes -- which, as of the time of this writing -- are still not yet unpacked. 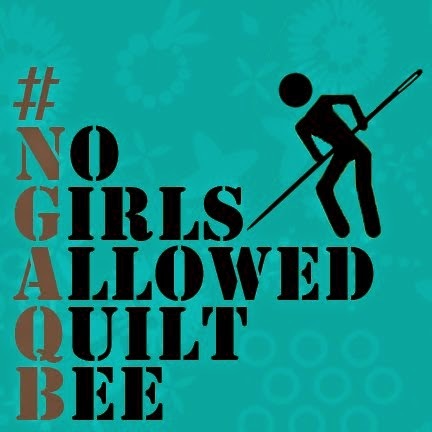 Luckily, I was able to squeeze in my quilting bee commitments for the month before moving. First, Darci asked for wonky star blocks for her month in the Bee Tweet bee, made from some cuts of Kona Grass and an assortment of bright scraps -- including some precious cuts of Heather Ross' Far Far Away II, which Darci asked us to use as the star centers. And I felt much better about sending them along. On to July, and I'm a bit worried about finishing my blocks for the month, what with all of the aforementioned unopened boxes and all. All my quilting supplies are presently packed away too. We just moved and my new quilting space isn't ready yet. I am about to set up a card table and just start sewing anyway! Your triangle blocks are gorgeous. Thank you for the mention on my triangles quilt, John, I couldn't work out why it was suddenly getting faved all over again. I made it in the Brit Quilt Swap but ended up keeping it - my partner was a bit "meh" about it so Krista Poppyprint is getting it shortly in the post - nice when a quilt goes to a loving home! Wow I love your new blocks. 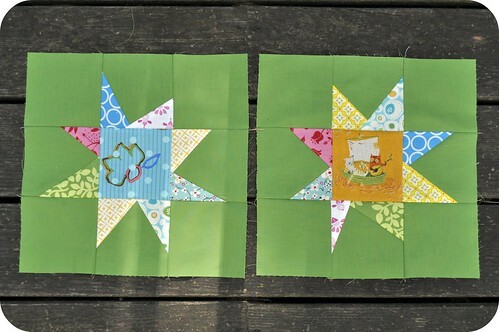 I feel inspired to make some wonky star blocks now! 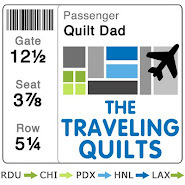 Uh oh -- I am just unpacking from a Pennsylvania to Utah move, and really shouldn't start a new quilt but..... I think I have to now! Love those blocks, especially the triangles! Nice job on all of them. 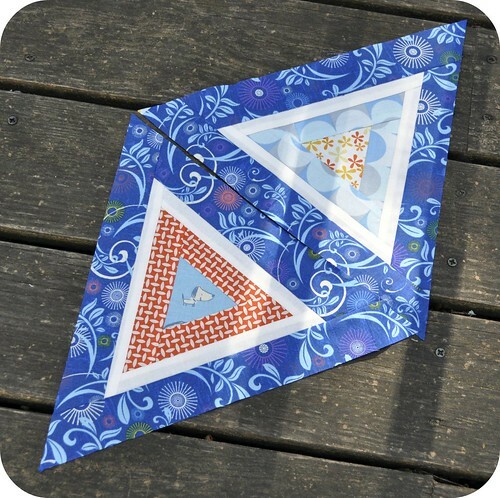 I love the triangle blocks, I think I might need to make a quilt out of them. I cannot recall ever seeing triangle blocks quite like these. Very nice. 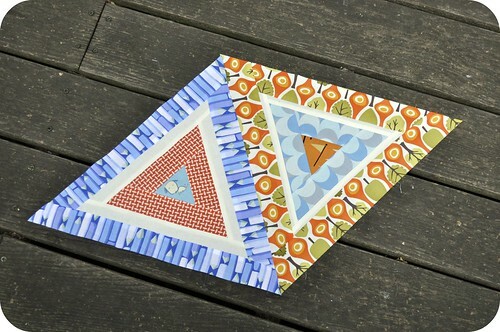 Love your triangle blocks. I have the pattern for the wonky ones. Oh wow. Love the triangles. So unique. I'm going to need to try that triangle block. Really liked the bright blues and oranges together. Wonky star is on my list of "to do's" also. That list is just getting too long! Exactly how the hacker application functions Facebook hack can either be simple or complex.